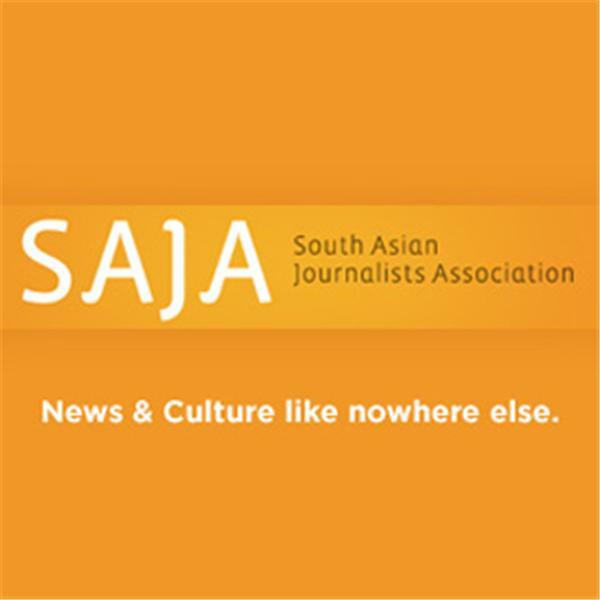 SAJA & SAMMA present a conversation with Indian-American jazz musician Vijay Iyer. His Vijay Iyer Trio's "Historicity" album was the most honored jazz album of the year. Among the awards: #1 Jazz/Pop Album of the Year - The New York Times #1 Jazz Album of the Year - National Public Radio, U.S.A. #1 Jazz Album of the Year - Los Angeles Times #1 Innovative Jazz Release of 2009 - Chicago Tribune #1 Best Jazz of 2009 - PopMatters.com He'll discuss his love of jazz, his career and much more. Listen to his music at Vijay-Iyer.com and follow him on Twitter: @vijayiyer.